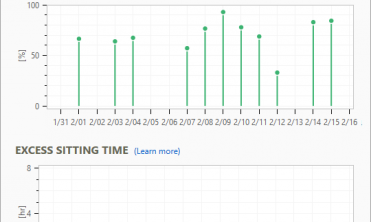 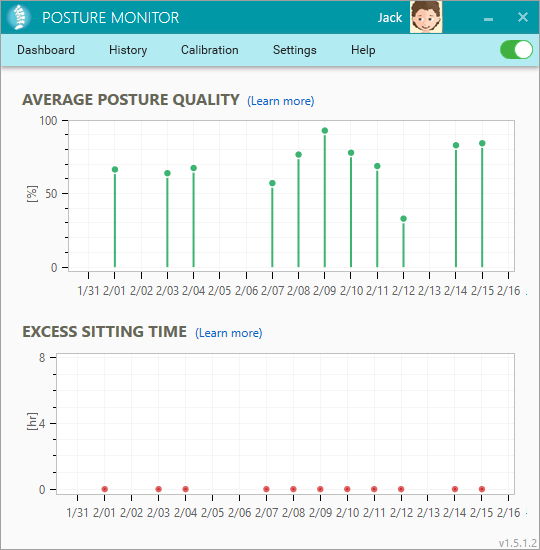 Posture Monitor is an award winning application that helps improve your posture and sitting behavior. 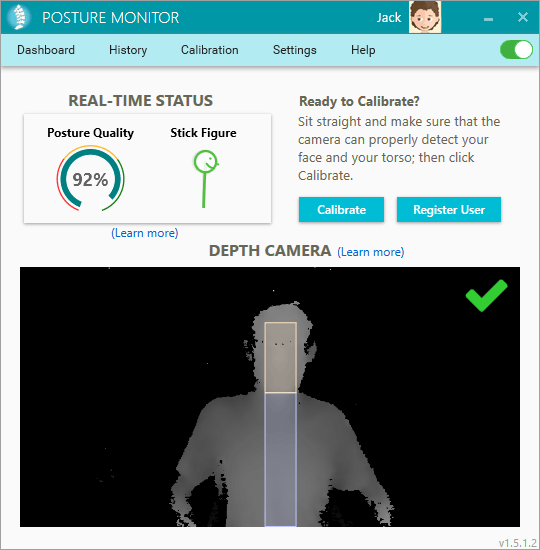 It uses the Intel® RealSense™ camera to monitor your posture while you work, and shows a non-intrusive reminder when you begin to slouch or have been sitting for too long. 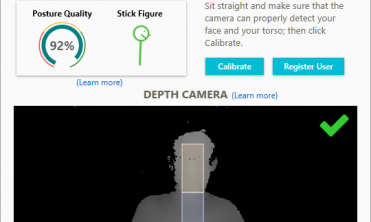 The application runs in the background with very little interaction. 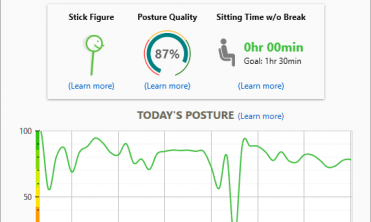 It does not require wearing any device or gear; it’s simply always there while you work or play. 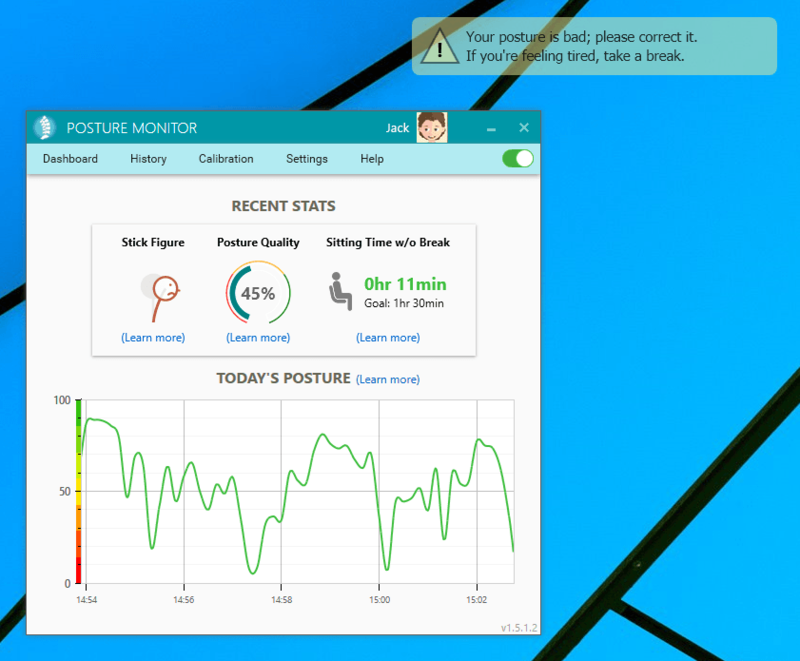 Health issues caused by bad posture and extended sitting are extremely common among people who work with computers. 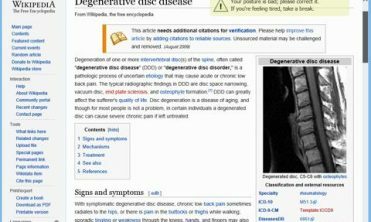 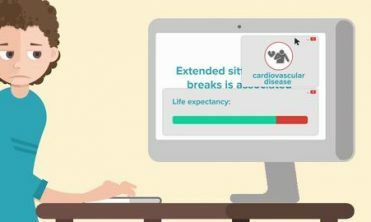 Bad sitting behavior is linked to a whole host of very dangerous diseases and conditions; back and neck pain are just the tip of the iceberg. 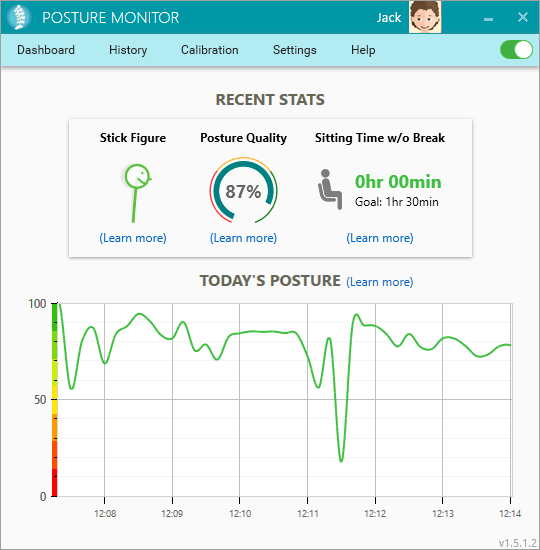 Studies have shown that reminders, such as the ones produced by Posture Monitor, can help tremendously with breaking sedentary behavior and improving your health. 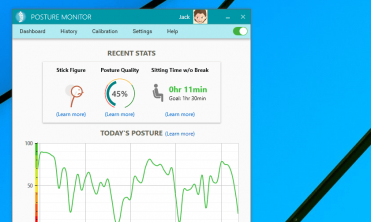 With Posture Monitor your computer can make your posture better instead of making it worse.